People Creating a Better Planet. Published twice a year, The Regeneration Magazine highlights creatives, thinkers, artists and entrepreneurs who are making waves in the environmental movement and changing the conversation about climate change. Interviews, articles, art, products, and photography from ecologically conscious creatives around the world. This issue includes interviews with Paul Hawken, author of Drawdown, Katharine Wilkinson, lead writer for Drawdown, Summer Rayne Oakes, botanist and eco-model, Merijn Everaarts, CEO of Dopper, Dune Ives, Executive Director of The Lonely Whale Foundation, Chantal Plamondon, co-founder of LifeWithoutPlastic.com, and Sah D’Simone, United Nations meditation teacher. Katherine brings with her an interdisciplinary background that cuts across sustainability, strategy, and thought leadership. 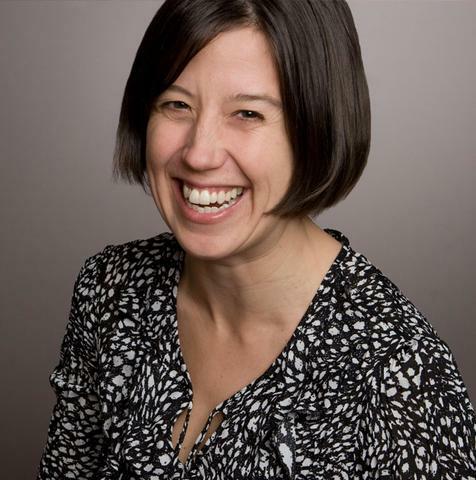 Previously, Katharine was Director of Strategy at the purpose consultancy BrightHouse. She has also taught at the University of Oxford and worked for the Natural Resources Defense Council and the Boston Consulting Group. Katherine and I talk about her work helping to bring Paul Hawken's vision to life, as she drives the project forward, forging partnerships around the world. As the former head of Paul Allen's Vulcan Philanthropy, Dune has designed and overseen change-making initiatives that address key drivers of environmental degradation and species decline. Dune holds her Ph.D. in Psychology, is co-founder of The Green Sports Alliance and an inaugural member of Al Gore’s The Climate Project. Dune and I sat down to discuss The Lonely Whale Project, #stopsucking and ways to prevent plastic from getting into our oceans.